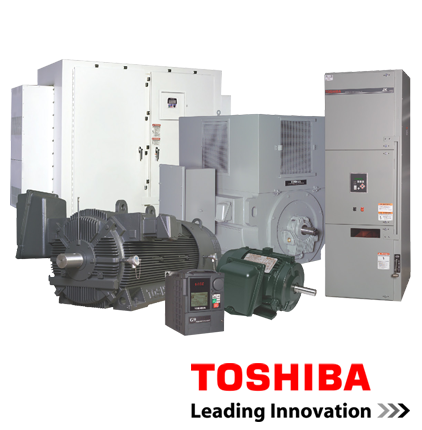 Factory-authorized sales outlet for Toshiba. 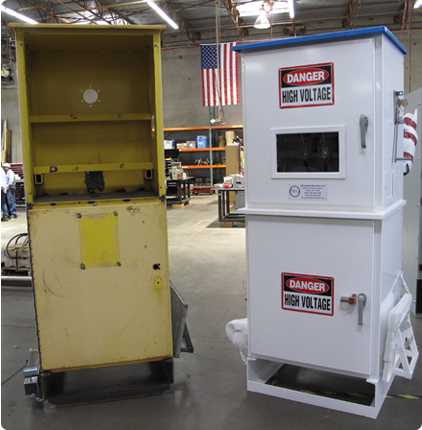 For all types of Switchgear. We keep you up & running. Safety & Reliability is our priority. Precise, high quality control apparatus. 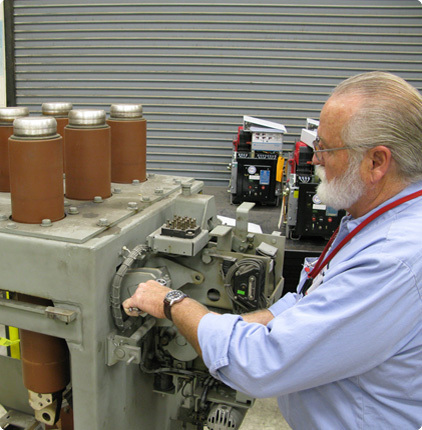 Switchgear Solutions, Inc. (SSI) is a fully qualified electrical apparatus manufacturer, service & repair, testing, and remanufacturing company with our corporate office and manufacturing facility in Tucson, Arizona. 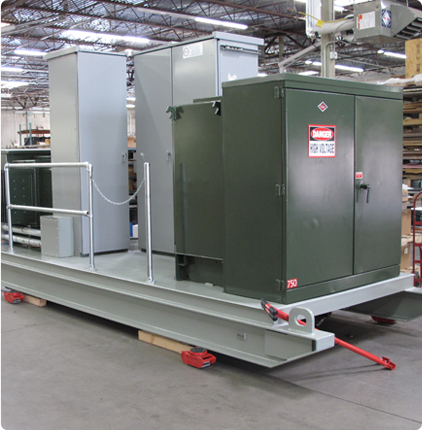 Safe-T-Rack® remote racking system for circuit breakers. 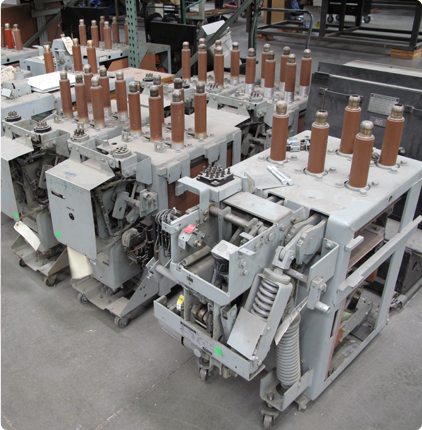 SSI provides shop services for all types of switchgear. 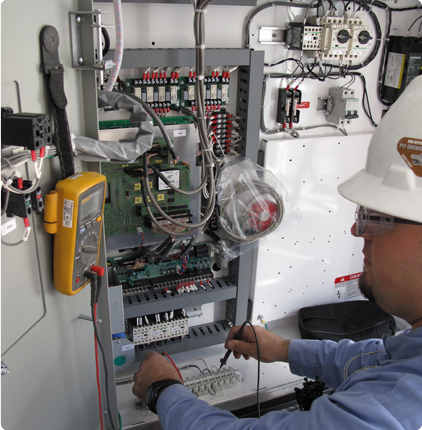 Our field-service teams will safely & reliably get the job done. 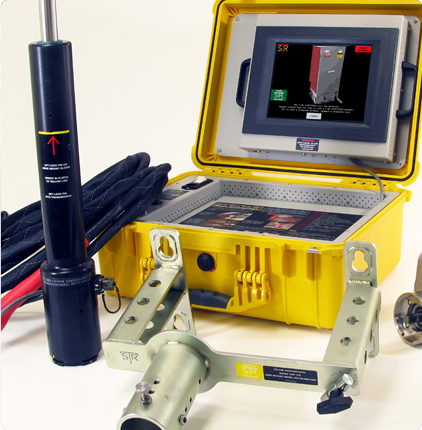 We can provide engineered products to suit your specific needs. © 2019 Switchgear Solutions, Inc. All Rights Reserved.